Each year we create an annual report to let our residents, partners and other interested people know what we have been doing over the last year and why. 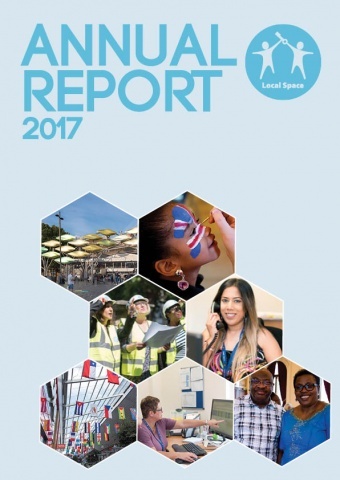 In this report we provide updates on some of the main areas we have focused on, report back on our performance and overall satisfaction with our services, as well as outline how we are planning for the future. View this year’s report here. 0 Comments on "Annual Report 2017 published"